I always cook way too much food. Its a side effect of coming from a large family. Every week we have left overs in the fridge that need using up so we have had to come up with a few quick and easy recipes to avoid waste. 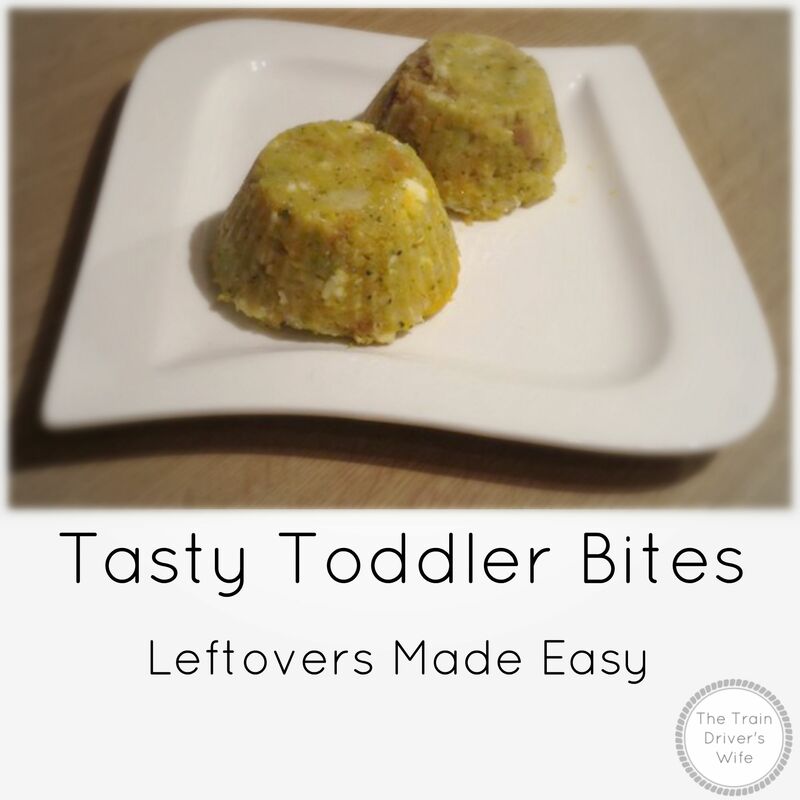 We have always done baby led weaning with Buddy so using leftovers has been pretty easy. He is a huge fan of these tasty toddler bites and I love that they are filled to the brim with lots of nutritional goodness. 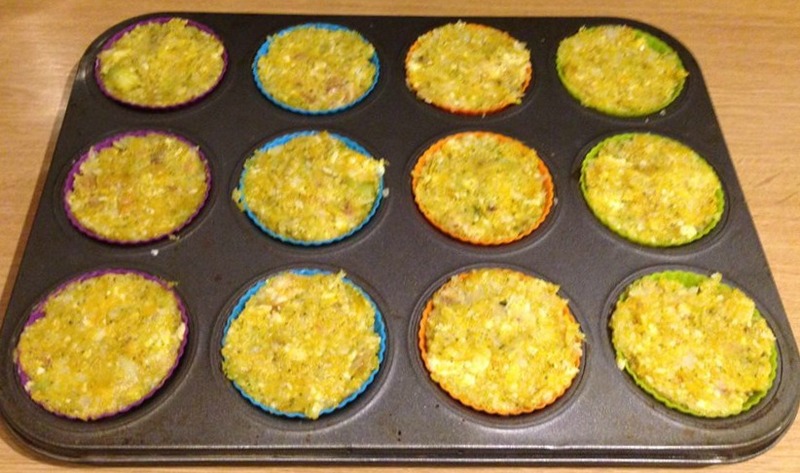 These Toddler Bites can be made with any leftover vegetables and meat, the options are limitless. 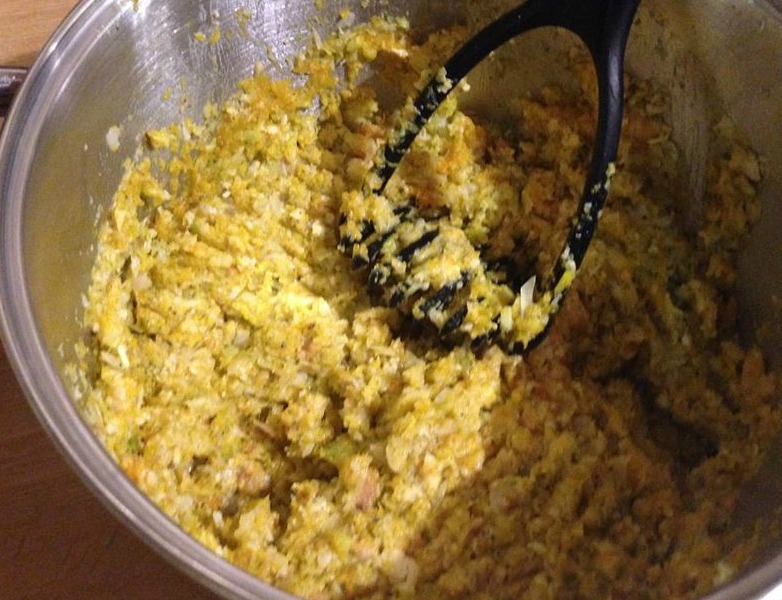 I pop the ingredients into the blender and give them a quick whiz to break them up. You could do this by hand, but it takes longer. Then pop the mix into a bowl or pan and attack it with the potato masher for a while. When you’re happy with the consistency, spoon the mix into some silicon muffin cases in a muffin tin, and pop them in the freezer. I tend to leave the mixture reasonably coarse as Buddy has plenty of teeth now. For younger toddlers you could make it nice and smooth. When they are frozen, tip them out of the muffin cases and bag them up into portions – Buddy usually eats three of these as a meal. You can eat these cold, or pop them into the oven or microwave to heat them up. All of the ingredients are already cooked so the choice is yours! Don’t forget to check us out on Facebook or on Pinterest.